The John Terrace Wallaroo Playground is well equipped with two flying foxes, slippery dips, swings for small children and many more fun activities. It is a clean, safe and secure area in which children can play. There is an undercover picnic area and toilets. The area is also lit at night. Located in the centre of the Wallaroo township with the shopping centre, cafes and general retail all located within walking distance. 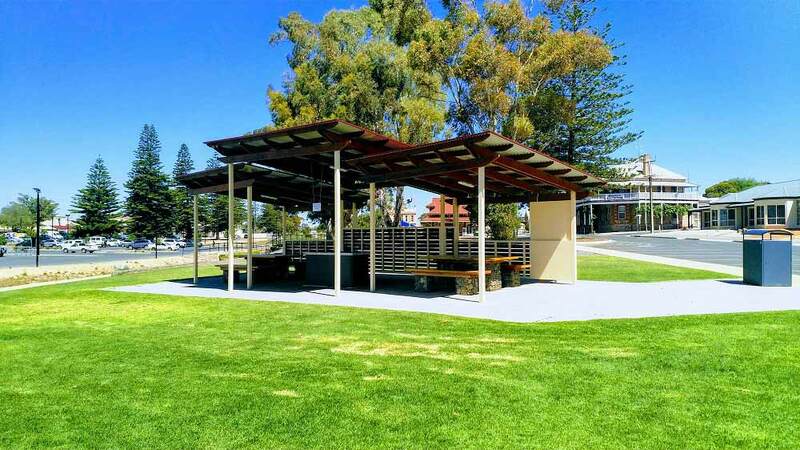 The John Terrace Picnic area is a great place to gather with friends and family to enjoy a BBQ, some fish & chips or whatever you have in your picnic hamper! Centrally located with shops within walking distance. The facility is kept clean and well maintained. 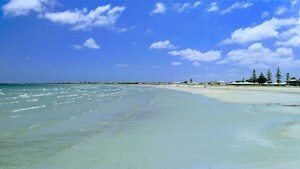 Wallaroo is known for its great beaches and crystal clear water. Office Beach is conveniently located next to Office Beach Caravan Park. 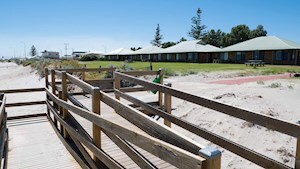 North Beach is right next to the Wallaroo Holiday Park. 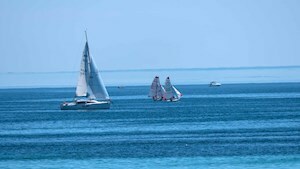 Wallaroo is one of the best places in South Australia from which to operate a boat. There is a secure 4 lane launch ramp within the marina breakwaters, so that boats can be retrieved. 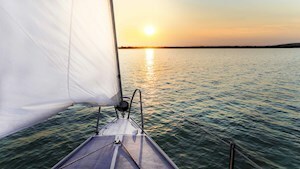 The pleasures of cruising Spencer Gulf by private boat are well known to those who have been lucky enough to experience them, and there are a number of enthusiasts based in Wallaroo. Wallaroo is a haven for many sea creatures. Dolphins and seals are often sighted in the Bay. There have even be whale sightings around Point Riley. The Wallaroo Jetty is also popular for divers with many types of sea life to discover and explore. 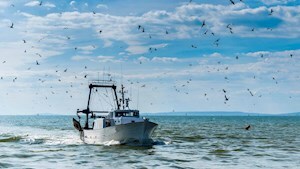 Wallaroo is well known for its excellent fishing. The much sought after King George Whiting are frequently caught here, particularly in winter. There are also yellowfin whiting, garfish, salmon, tommy ruffs, snook, flathead, mullet and more. 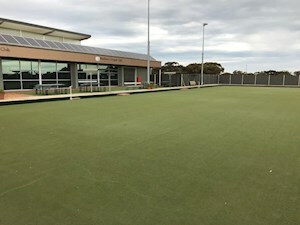 Wallaroo Community Sports Club offers bowls, golf and croquet to members and visitors. You can also enjoy a delicious and affordable meal after your game. 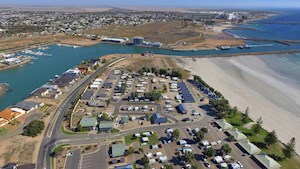 The Copper Cove Marina (known as the Wallaroo Marina) is almost one third the size of the original town. Housing development continues to grow. Situated in a prime location with the Coopers Alehouse, North Beach and shopping nearby. 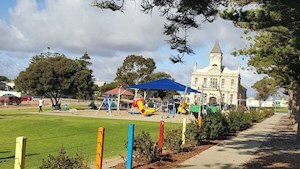 The Wallaroo Playground is well equipped with many fun activities. It is a clean, safe and secure area in which children can play. The John Terrace Picnic area is a great place to gather with friends and family to enjoy a BBQ. Both facilities are centrally located. All areas have undercover picnic spaces and toilet facilities. Originally a Post Office (1865-1910), this historic building houses extensive displays of the copper smelting era which lasted from 1861 - 1923. The museum also features postal & telephone history, religious & civic affairs, industry, sport, entertainment, extensive nautical and general local history displays. 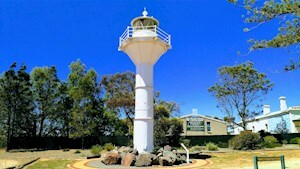 Located in front of the Museum is the former 1877 Tiparra Reef Lighthouse. What we refer to as "Sea Gulls" or the "common Gull", is more correctly known as the Silver Gull (Chroicocephalus novaehollandiae). 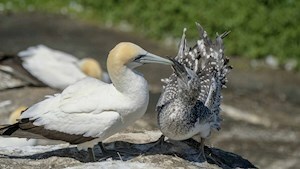 They can be seen around the foreshore, the Marina, and the jetty. 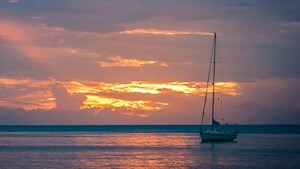 Yes, sunsets happen everywhere, so what is so special about ours? Well, looking at the photos, I think you must admit that they are a bit special. If you have had enough of the high-energy activities for a while, a quiet walk may be in order. Wallaroo lends itself to walking, as it is not too big, and relatively flat. North Beach - Approach from Nth Beach Rd via Pommern Way (Marina) or Nth Beach Rd all the way through to Nth Beach. Office Beach - Via Owen Terrace, Jetty Road, and Heritage Drive, South of the Ferry Terminal. Old Style/New Vogue Dances - Wallaroo Town Hall. Some Sunday afternoons or Saturday evenings - check the events calendar for specific dates. Waterfront near the start of the Wallaroo Jetty. Volleyball is played on Sailing Beach, in front of the sailing club, Wednesday nights from 6pm starting 8 October, through to 25 March. Meals & drinks avble at sailing club. All these clubs welcome visitors. Dragon Boating Club - Contact 0428 272 083 or 0447 977 087 if interested. Wallaroo Sailing Club (08) 8823 3278 - Foreshore, 1 Heritage Drive, call or turn up Friday evenings 5.30pm to 7.00pm for Happy Hour.